Named for the illustrious, 19th century U.S. Senator from Kentucky, Henry Clay Brevas Conservas cigars have their origins in Old Havana and were once one of Cuba's leading cigar brands. 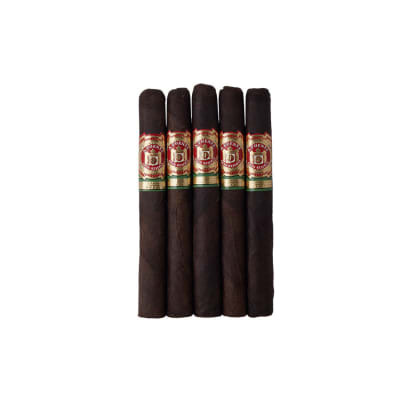 (A picture of the original Havana factory is on the box) Now made in the Dominican Republic, these peppery, full-bodied cigars are blended with robust Dominican Ligero tobaccos and dark, U.S. Connecticut Broadleaf wrappers. 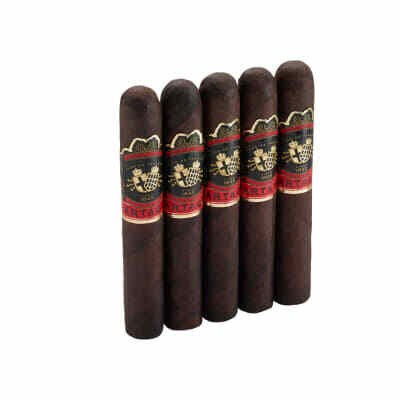 Not for beginners, this is a heavy cigar with a long, spicy finish, better suited to more experienced palates. Named for the illustrious, 19th century U.S. 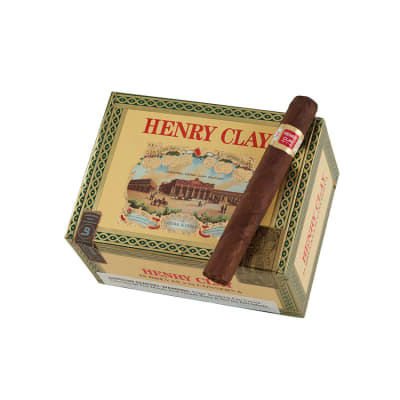 Senator from Kentucky, Henry Clay Brevas Conservas 5 Pack cigars have their origins in Old Havana and were once one of Cuba's leading cigar brands. 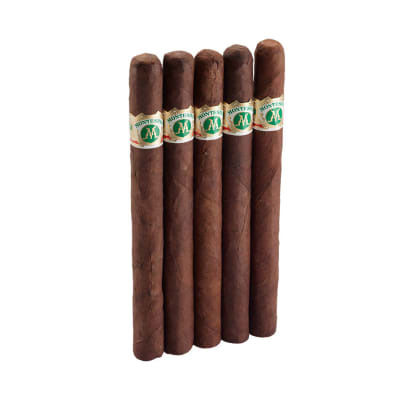 (A picture of the original Havana factory is on the box) Now made in the Dominican Republic, these peppery, full-bodied cigars are blended with robust Dominican Ligero tobaccos and dark, U.S. Connecticut Broadleaf wrappers. 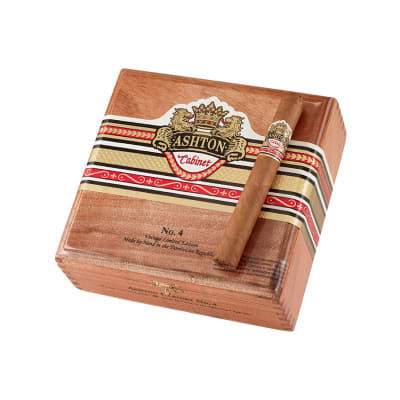 Not for beginners, this is a heavy cigar with a long, spicy finish, better suited to more experienced palates. For the price these are great smokes! My go to smoke if I have a bunch in my humidor. Not the prettiest around, but definitely a pleasing smoke. Good medium body cigar if you don't want to break the bank. These are great, especially if given a little time aging. They age really well, and taste goes from good to great with time.